Whilst the winner of Eurovision 2019 still to be determined, The Hague is one of the Dutch cities considering a bid to host in 2020 should The Netherlands win the contest in Tel Aviv. Local broadcaster Omroep West is reporting that Group de Mos – Heart for The Hague, the political party with the greatest number of seats on The Hague’s municipal council, believes that the contest should be held in The Hague if Duncan Laurence wins the Eurovision Song Contest 2019 with his song, Arcade. Duncan is currently the bookmakers favourite to win the competition, meaning a 2020 contest in The Netherlands is not unlikely. The Hague, with a municipal population of more than 1 million people, is the third largest city in the Netherlands, after Amsterdam and Rotterdam. It is the seat of many international institutions, including the International Court of Justice. According to Group de Mos, this makes it a perfect location for Eurovision. Of course, The Hague has twice before hosted the Eurovision Song Contest: in 1976 and in 1980 at the World Forum Convention Center, although in recent years the Contest has tended to be held in larger venues. The festival lasts at least four days with semi-finals and finals. All participants plus the world press and visitors will sleep, eat and shop in The Hague. Those euros come directly into the cash registers of our local entrepreneurs. I can already hear the middle class happy singing along with the festival. However, even if the Dutch entry does win the upcoming contest, there is likely to be fierce competition from other cities to host in 2020. Amsterdam mayor Femke Halsema has already hinted that the city would place a bid to host the 2020 edition if the Netherlands were to win. The Dutch public broadcaster, NPO, already has a rough plan in place for a potential win in the contest. 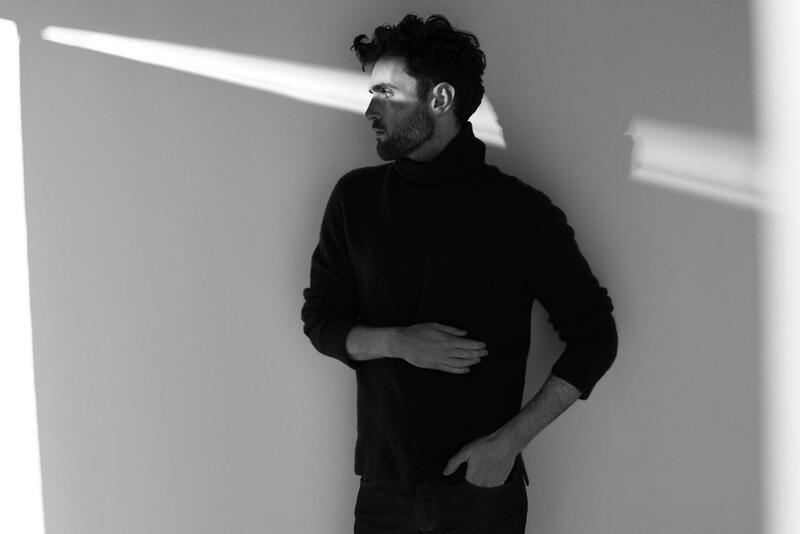 Duncan Laurence is originally from Spijkenisse, born in 1994. This year, graduated from the Rock Academy in Tilburg where he studied to become a singer-songwriter as well as music producer. He has also spent time previously in London and Stockholm writing music. He was internally selected in January by the Dutch broadcaster AVROTROS to represent the nation in the 2019 contest. Duncan will be performing the song “Arcade” in Tel Aviv, Israel. The song was written two years before it was selected to represent the Netherlands. He is currently the favourite to win this years contest.